This blog keeps reinventing itself as my journey through life unfolds. My name is Camille. I’m Australian and grew up on the banks of the Murray River on my family’s citrus and vine property. Having a constant thirst for new experiences, I’ve made travelling a priority in and around marketing and communications jobs in tourism, hospitality, economic development, tertiary education and local government. I started studying Spanish in 2003 prior to an eleven month trip to South America where I discovered my passion for Latin America. 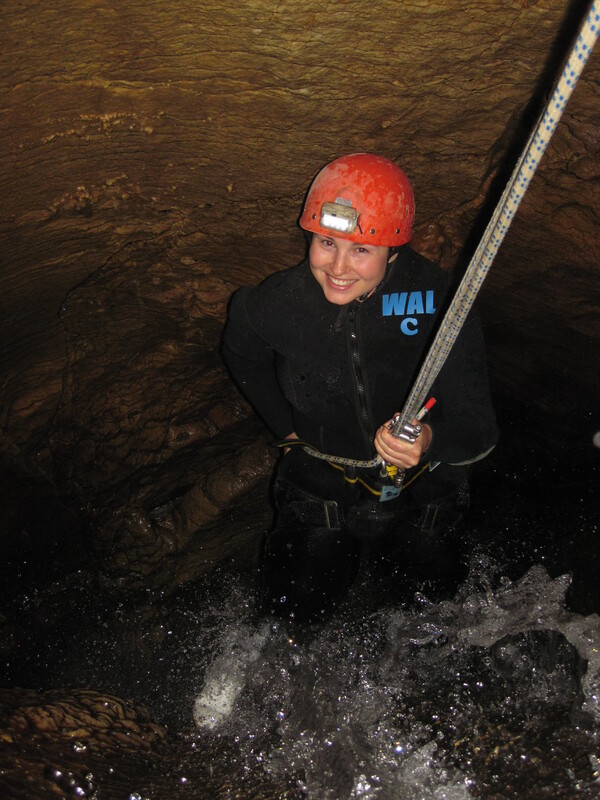 On that first long trip I also decided that a career break every five years or so is required in order to shake out the cobwebs, travel and do crazy things while your body still lets you, like abseiling down waterfalls in caves. The alittlecameo blog started with a stint in Los Angeles where I discovered I don’t have the passion I thought I did for the film industry. This led to a coast-to-coast solo roadtrip across the US with my green Volvo called Esmeralda. Seeking some spirituality, I made a stop in Sedona, Arizona where a psychic told me many things that have started to occur, such as falling in love with a younger man. The roadtrip ended with a crash and a snap decision “I’m going to Colombia”. 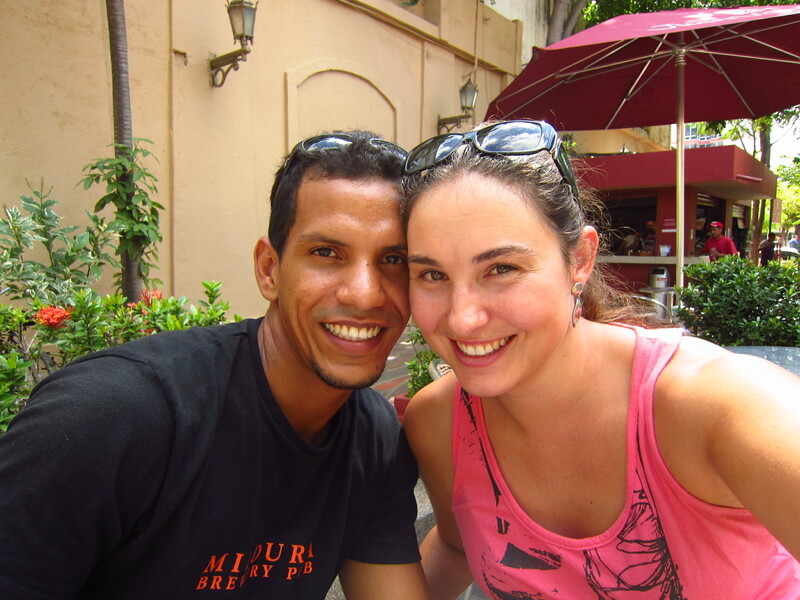 Around here the blog took a 6 month hiatus while my love life ramped up and then made it through a long distance relationship with mi novio, Edwin, in Colombia. After Edwin paid a visit to me and met my family and friends in Australia, I moved to live with him, his son D and his family in Santa Marta on Colombia’s Caribbean coast. After seven months of living a very simple life in Santa Marta, I got a job in Bogota, where I am now acclimatised to the altitude and the mild climate and partaking in all the fun and diversions that life in this creative, vibrant city offers. In fact Bogota is so creative that I’ve even had the opportunity to become a published writer with a story in the anthology Was Gabo an Irishman?. That was very exciting! Life in Colombia isn’t all salsa and swinging Shakira hips as you can probably tell from my blog, but it is exciting and an opportunity to challenge myself and learn new things. Plus, I’m with the love of my life, and that’s the most important thing to me. I like to travel to new places, speak Spanish (a very helpful skill here), read books in English, crochet in the car and watch movies. On occasion I also enjoy baking, hiking, riding my bike on the Ciclovia and sitting down to write. Thanks for joining me on this crazy Colombian adventure, subscribe to the right or follow me on Twitter for more irregular observations and mixed bag experiences of life in Colombia and in general! I also have a small love affair going with Goodreads and Pinterest if you want to take a look at other things that make me tick.